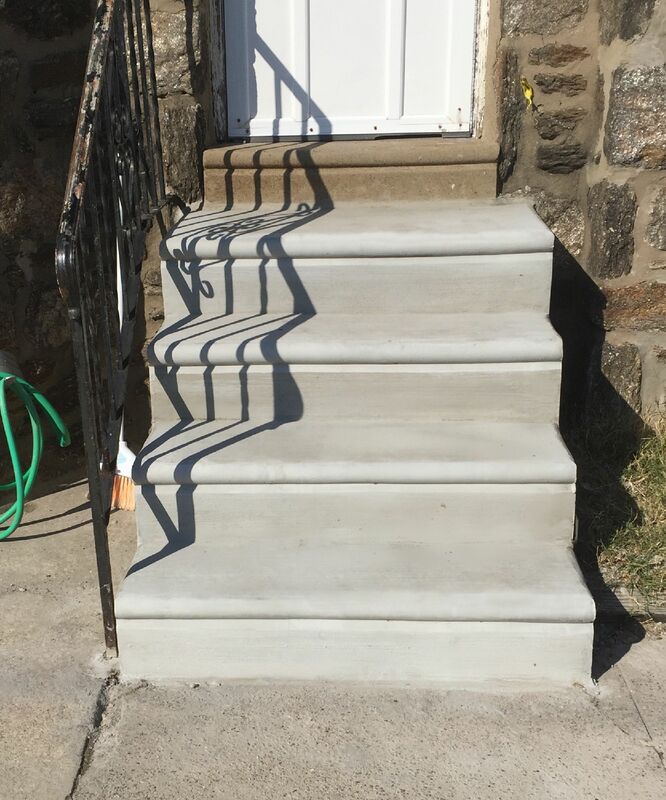 Concrete Steps before and after! 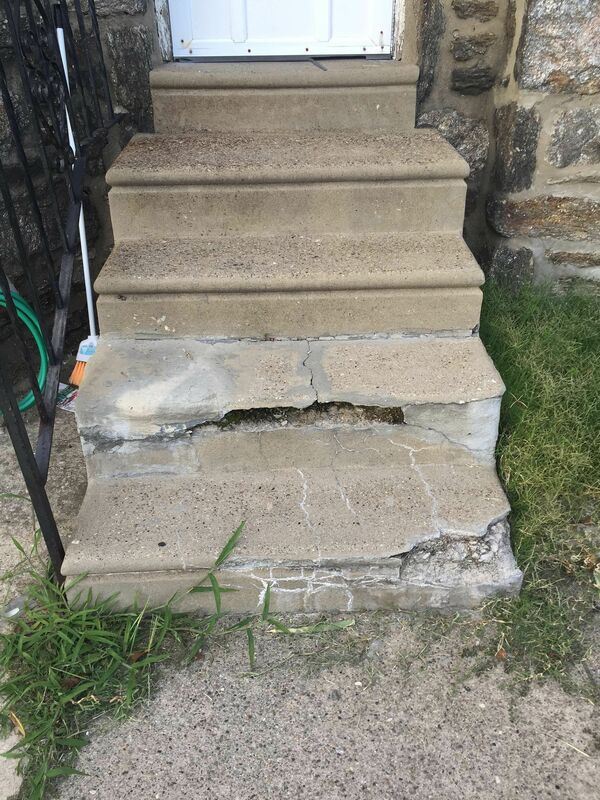 We have replaced 4 damage concrete steps. Our step work is leveled with straight lines. 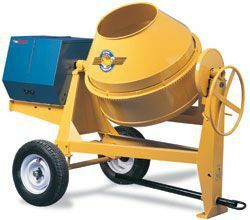 There are many "fly by night" contractors that can't get this right. Either 1 step is too big our their form work is not right and they try to fix or dress up the errors in the cementing phase.